 The Community Foundation of Northeast Iowa and its 24 affiliates serve communities across the state. Learn how you can partner with us in giving back to your community. Call 319-287-9106 or e-mail us today. Keep up-to-date on CFNEIA news with this e-newsletter.